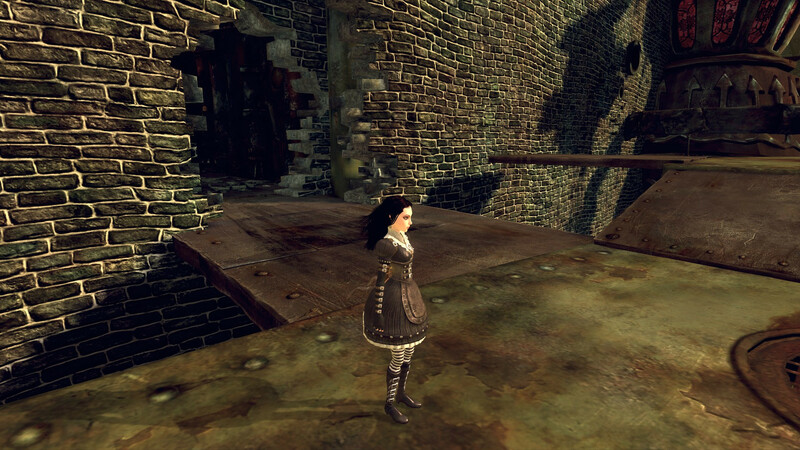 Alice Liddell is a young girl who saw her family burned alive in her family home. 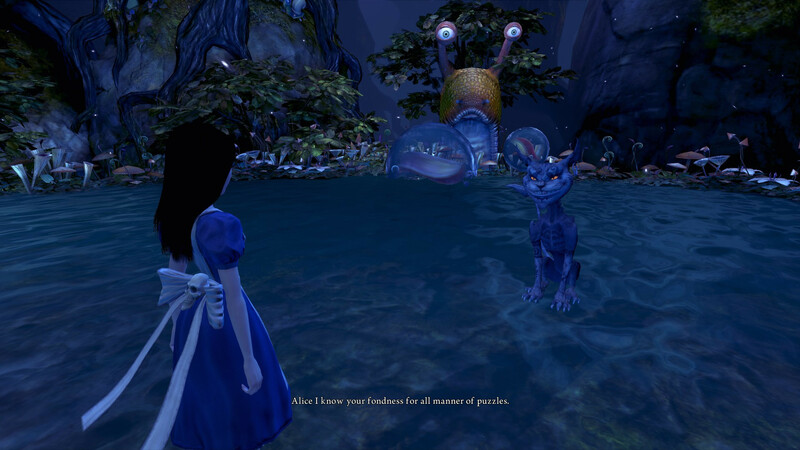 After many years in therapy, Alice has slowly been coming out of her Wonderland, to try and forget the world as it is and to try and understand the depressing reality of her real world. However, her Wonderland is always a part of her, as she can’t escape the imaginative world for long. 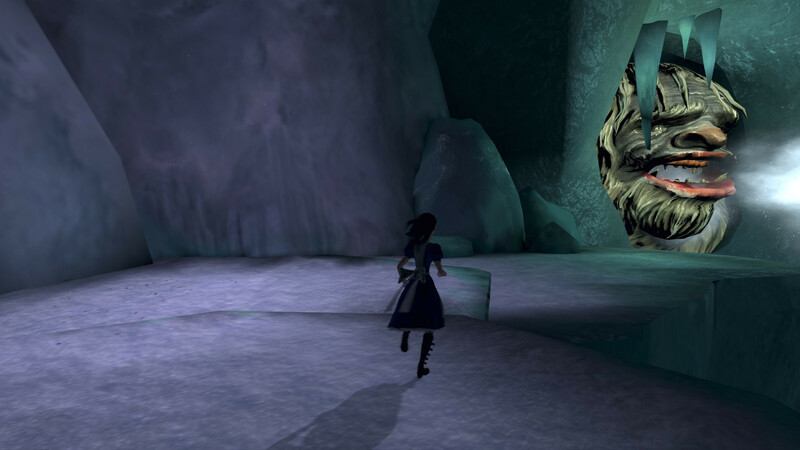 Upon being re-introduced to her Wonderland, Alice finds out about a train which is going around, destroying her Wonderland. She vows to fight off the train and to fight off her real life demons, in the form of the death of her family. You take the helm as Alice Liddel, a most deshevelled version of the fairy tail classic. 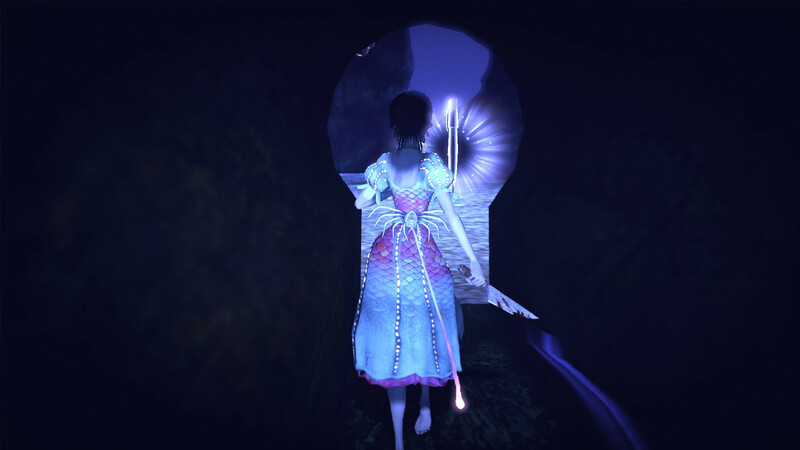 She’s come back to Wonderland for a variety of reasons, but the main one being that she still needs her escape. The harsh reality of the possibility that she burned her family home down, along with killing her family in the fire, is too much for any child to handle and as such, she flips back and forth between Wonderland and the real world that she’s stuck in. This is handled entirely through progression; you spend a great majority of your time in Wonderland as opposed to the real world. 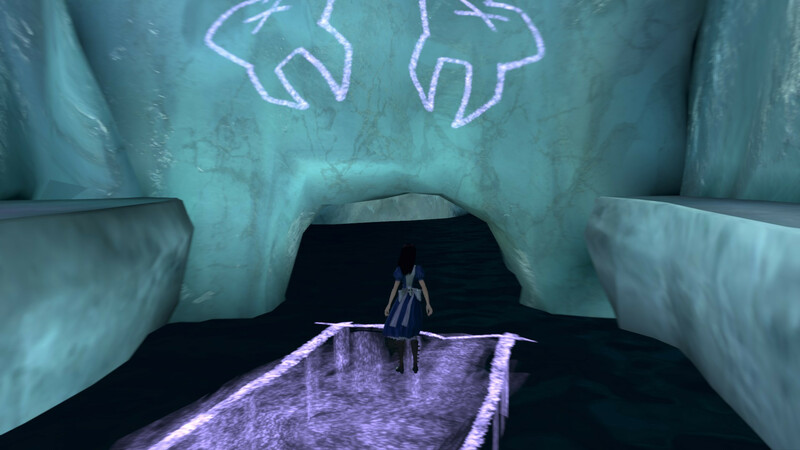 Through interaction in the real world, you begin to piece together information about what has happened to Wonderland. 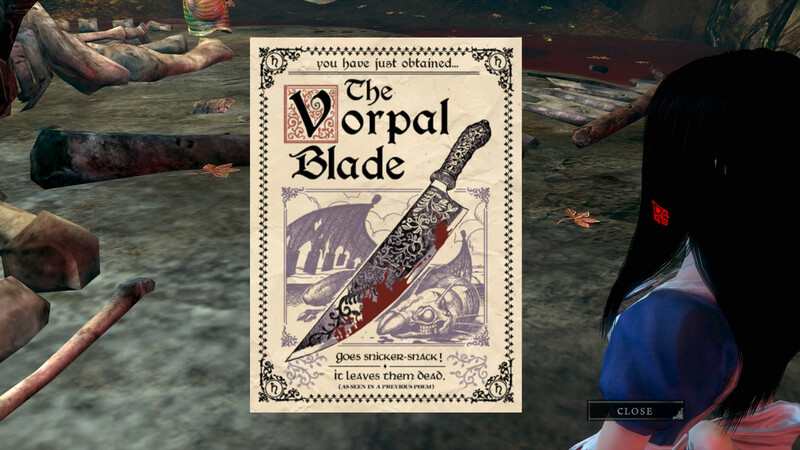 In Wonderland, Alice gains possession of her trusty Vorpal Blade, a powerful and swift knife that is capable of decapitating a foe. She also quickly finds the Pepper Grinder, a ranged weapon which is great for peppering snouts and also to act as a gattling gun. Later on she finds herself a Hobby-Horse, which acts as a sort of maul and she also finds a rather powerful Teapot Cannon. 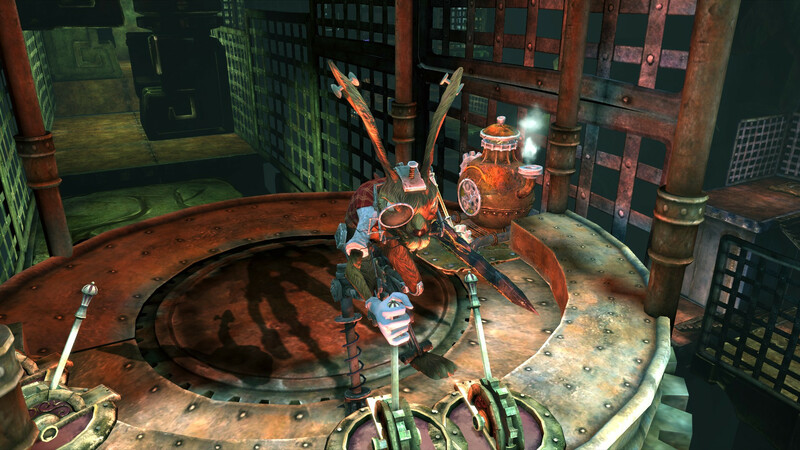 As well as this, she gets access to droppable Clockwork Bomb, which is used to distract and damage enemies in a fight, as well as to solve puzzles in the game. Throughout, you’ll need to rely on a range of these weapons to get through various challenges. 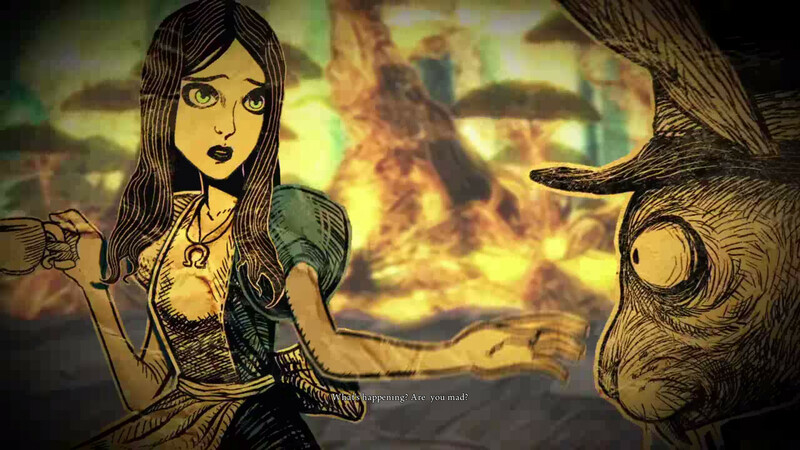 Further to the above, Alice has a powerful imagination, allowing her to move through the world with ease. 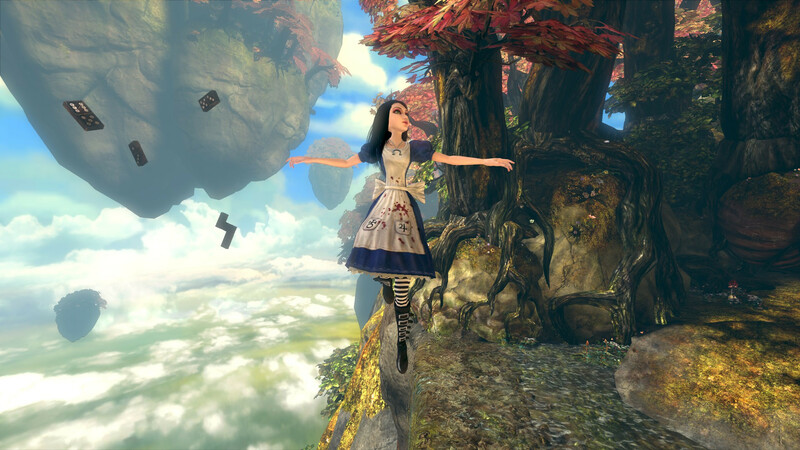 In Wonderland, Alice is as light as a feather, allowing her to jump up to four times in a single jump! Coupled with the fact that Alice is able to float, you’d think that platforming in this title would be a breeze, but you’d be wrong! Some of the jumps are precise and often very fast. 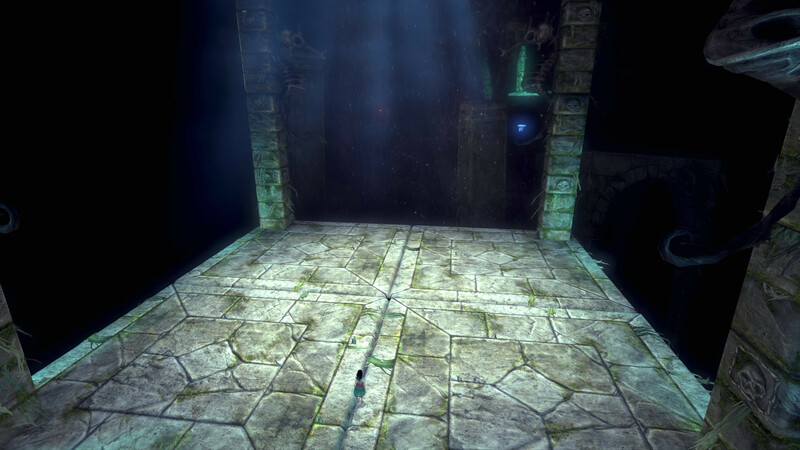 You’ve got to plan and time your jumps just right in order to make it to the next part of the puzzle. As well as the jumps and floats, Alice is able to make herself very small. This allows her to see things from a different perspective, sometimes uncovering secrets. 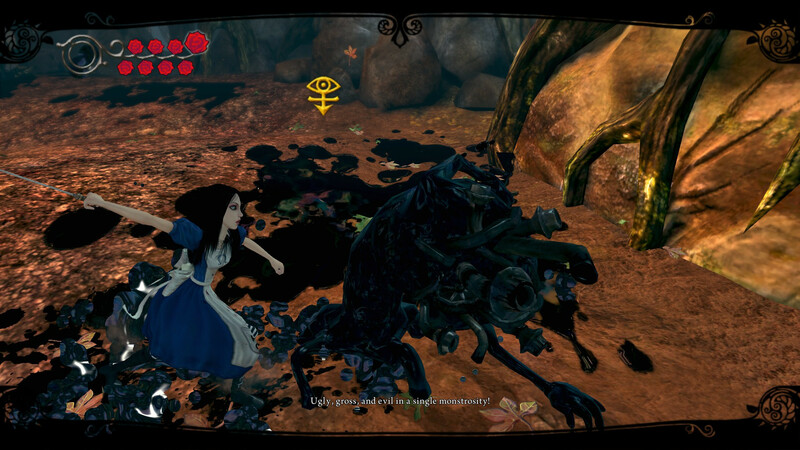 Finally, Alice is able to phase in and out of Wonderland, giving her an uncanny dodging ability from enemy attacks (or just moving about rather fast, really). When a challenge gets too rough, you can always fall back on Alice’s insanity in order to get through a tricky challenge. 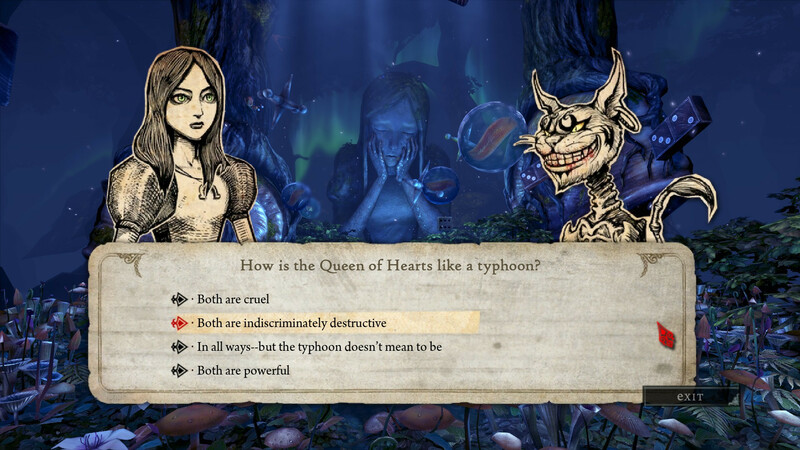 This ability only appears when Alice has one or fewer roses (hearts) left, meaning that her sanity has reached its limit. Once the trigger button has been pressed, Alice has a timer where she’s in this berserker-like form, making her nearly invincible. She can still die to falling off platforms! Beat your opponents as fast as you can and you’ll be on your way. 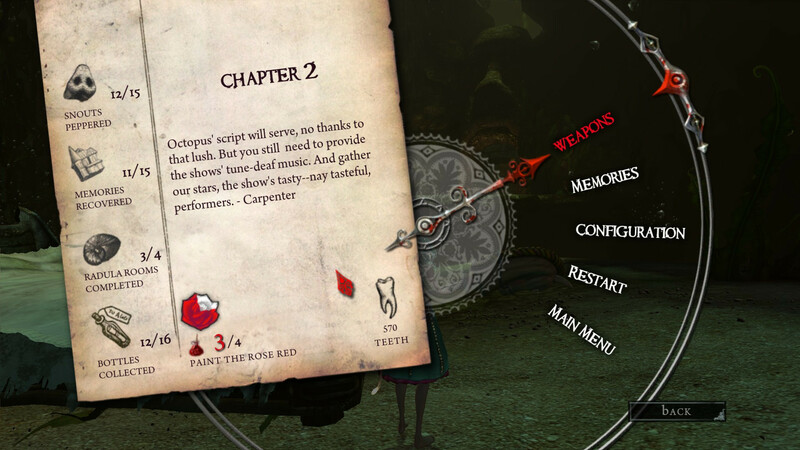 Finally, it’s worth mentioning that there are a number of secrets in the game. Many secrets are uncovered by peppering snouts, as we previously mentioned in this article. Once you pepper a snout, you might unlock a new path, or you may find a basket, filled with goodies. 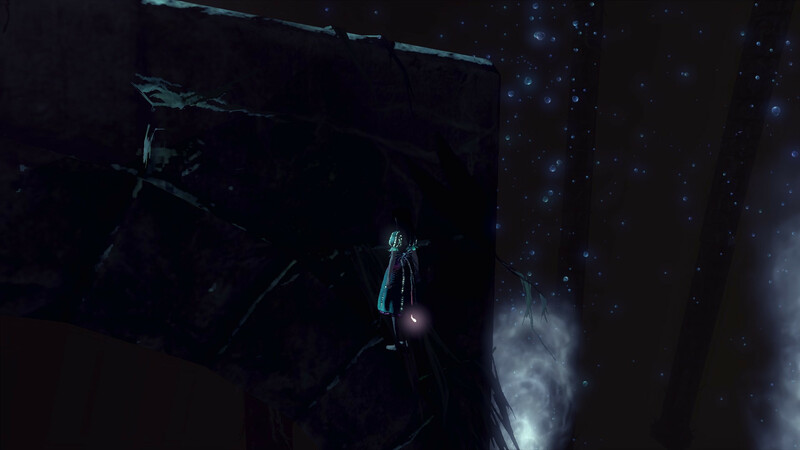 This may also let you find hidden memories, as one of the collectibles in the game. 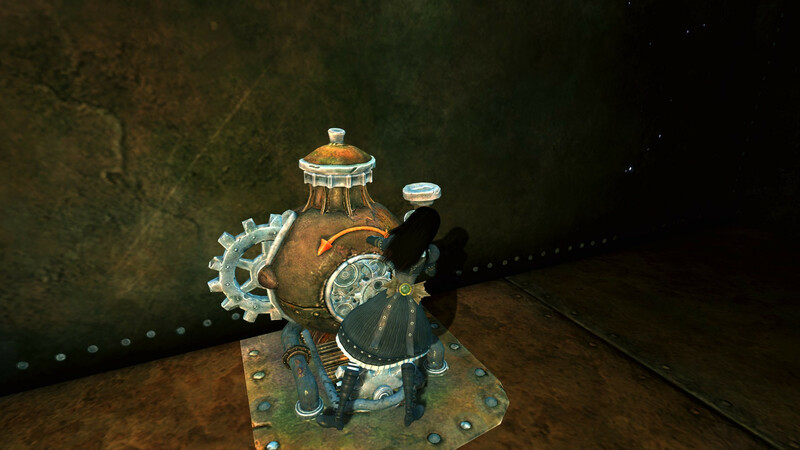 As well as memories, you can uncover bottles, which come in both blue and gold variety. 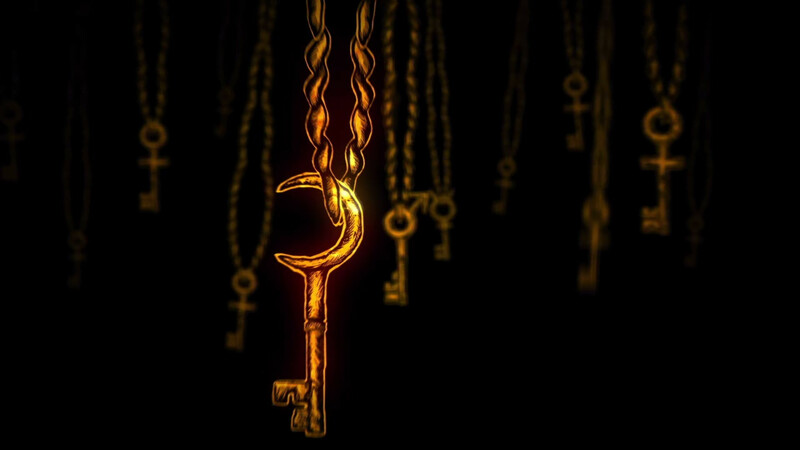 By collecting all of the blue bottles in a chapter, you get to unlock character profiles in the chapter; however you can also collect the gold bottles for concept art. These aren’t needed to beat the game, but they’re nice to have! Finally, you can take part in challenge rooms, known as Radula Rooms. Upon completion, these grant you paint pots, allowing you to ‘paint the rose red’. If you get all of the pots for that chapter, you paint the rose red and add an extra rose to your health gauge. 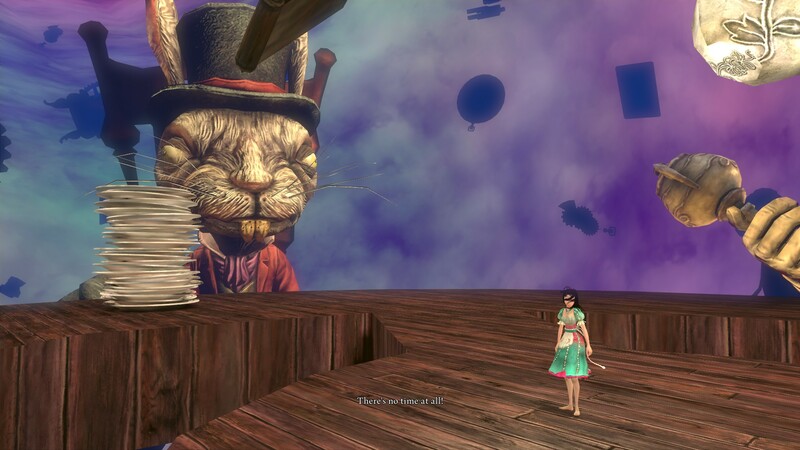 For a game released in 2011, the imagery of Alice: Madness Returns has aged rather well. To consider it’s been six years since release is quite a shock, as I personally thought it had only been released in the past three or so. 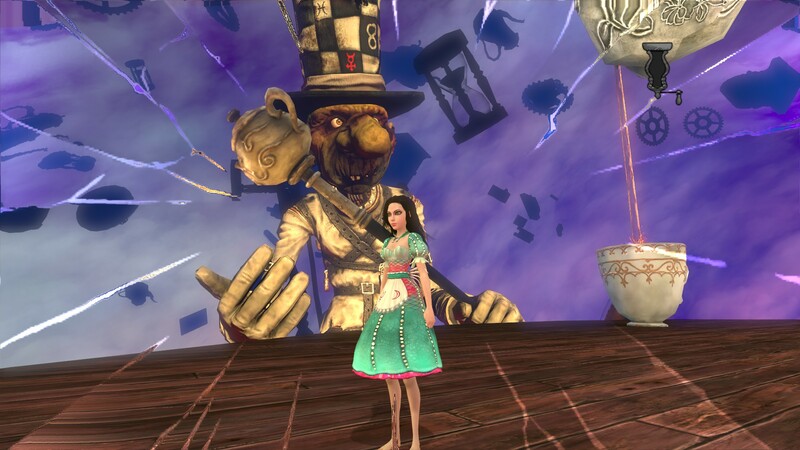 But alas, American McGee had brought Wonderland to life once again with an eccentricism that only he and Spicy Horse can. 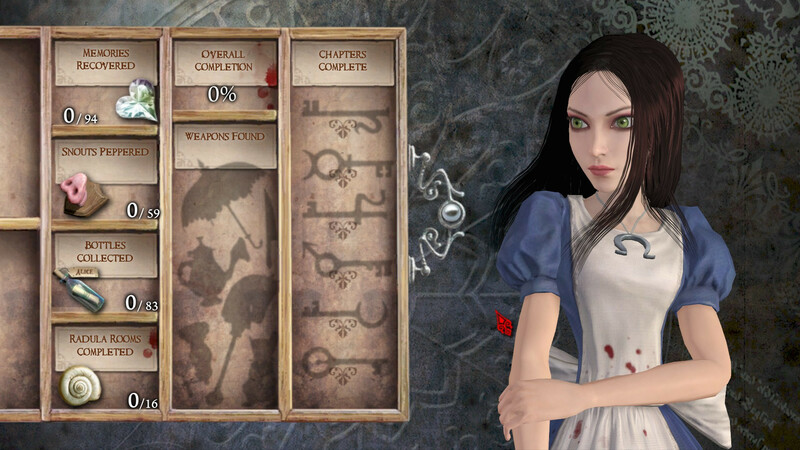 You’ve never seen a Wonderland quite like this, where blood and gore is a common theme. Let me get this out of the way with: The OST of the game is excellent, however you probably didn’t come here to chat about the OST. 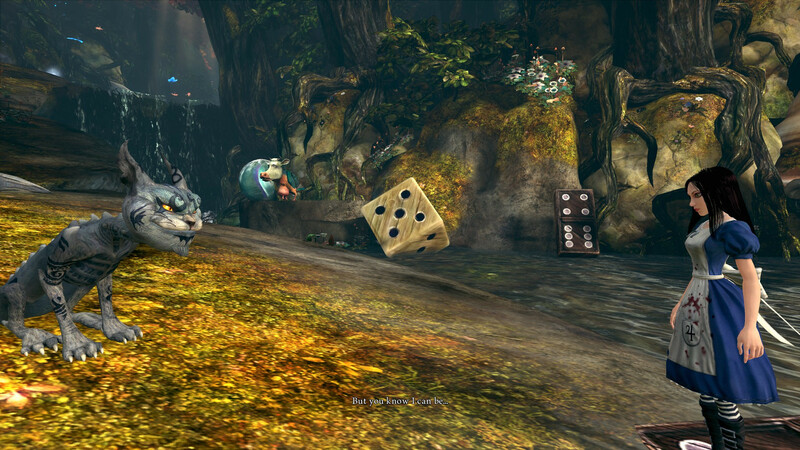 If you’re aware of this game, you may be aware of a certain Cheshire Cat. If you’ve only played the original game, again, you will be well aware of the Cheshire Cat… and yes, this is the darkest, most enigmatic version of the Cheshire Cat yet. He’s simply amazing. 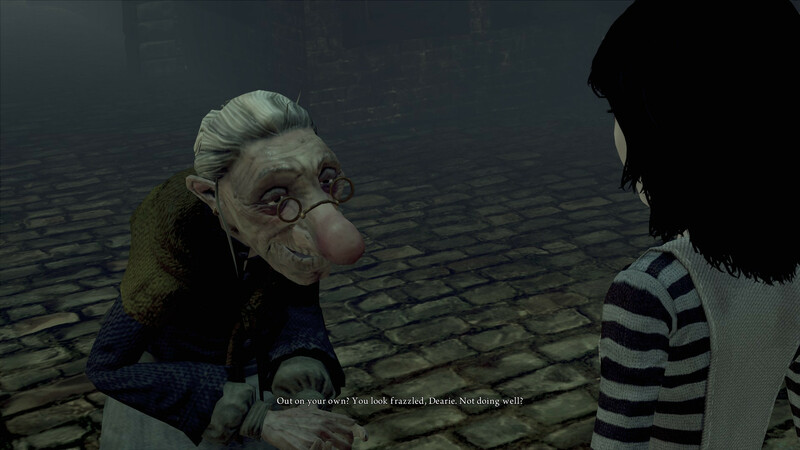 However, he’s not the only one with a great voice – Many characters have truly excellent voices; Alice herself has one of the greatest voices yet. The voice acting in this game is truly top notch. It’s beautifully British. Amazing. This game is stunning, however it is definitely not flawless. As you’ll see in the gallery above is that the game does have glitches. The glitches aren’t game breaking, but there are definitely flaws with the game. Having said that, I don’t think that puts me off the game at all. It’s a game filled with truly exemplary visuals, some excellent (although somewhat simple) platforming and some spine tingling voice acting. 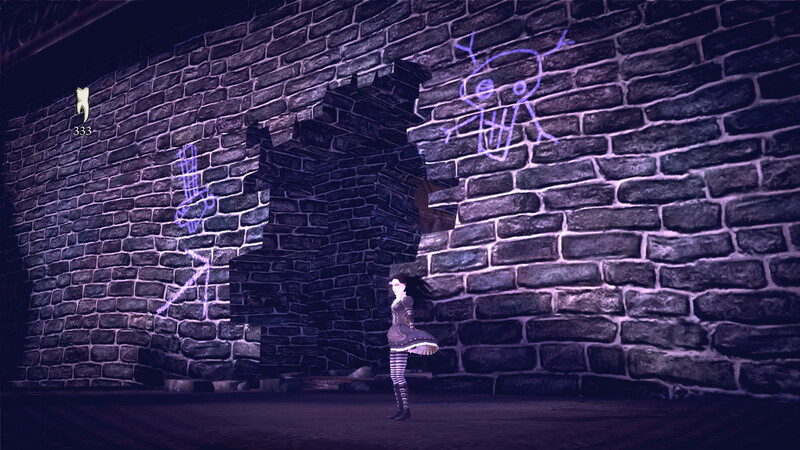 Overall, this is a game that was created out of love of a fun, although broken story – and more importantly – to set the scene for a demented version of a fairy tail classic. An absolute must play for platformer fans. 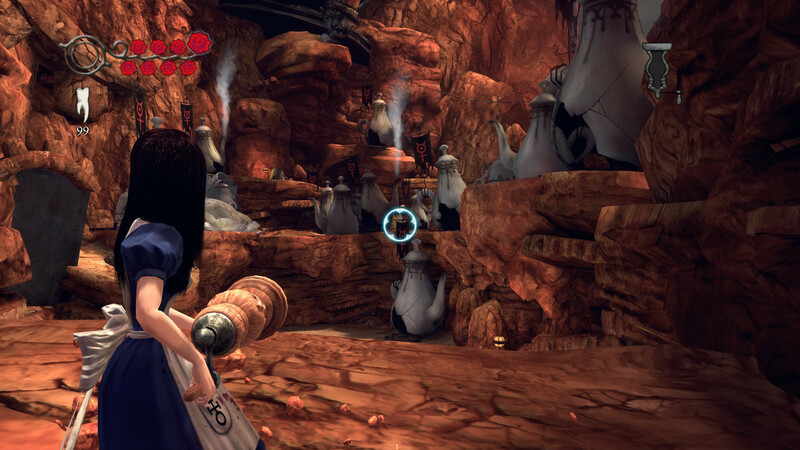 As always though, let us know what you thought of Alice: Madness Returns. Do you like our gameplay gif? Did the visuals catch you here? As always, share your thoughts below, or over on Facebook or Twitter. 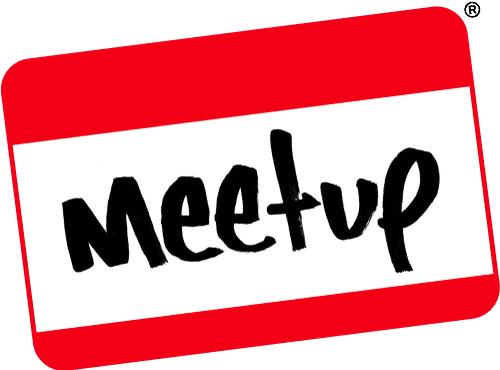 This entry was posted on September 18, 2017 by Timlah. 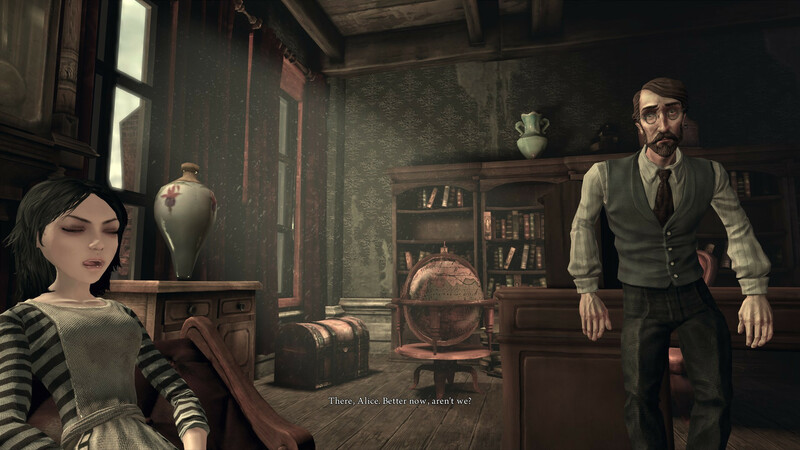 It was filed under Gaming posts, Reviews, Video Games and was tagged with Action, Alice, Alice in Wonderland, alice: madness returns, american mcgee, american mcgee alice, Gameplay, gameplay review, Platformer, Review, twisted alice in wonderland, video game review, wonderland. Yep, it received little to no fanfare, so if you were a fan of the original, you might have cared more about it than the general public. Sad, as it’s truly excellent!